The 2019 Occasions Catalogue has seven brand new packages of Designer Series Paper (DSP). With so many options it is the perfect time for a paper share! 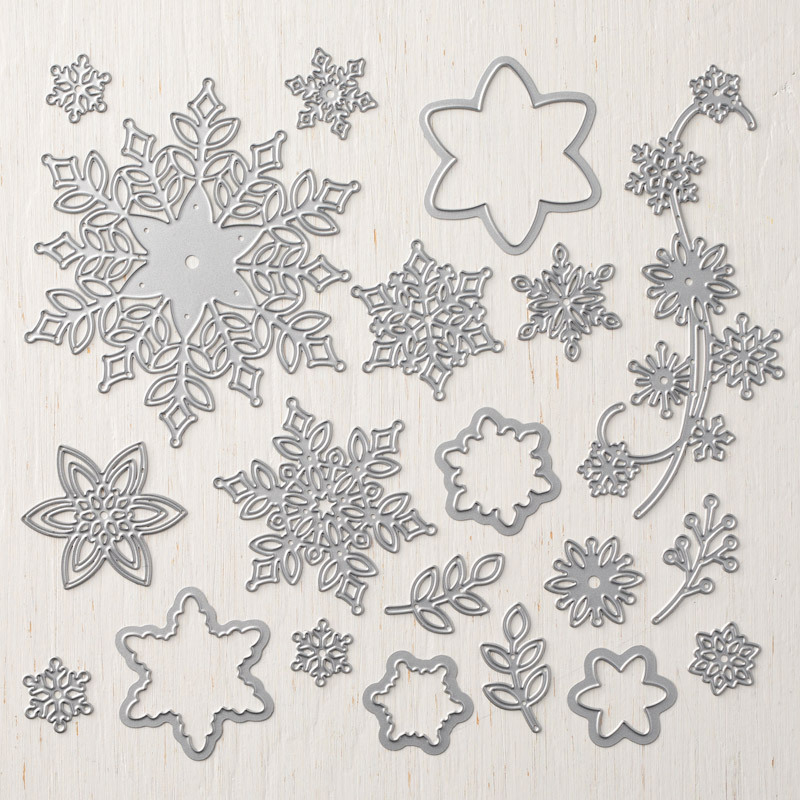 This give you the chance to get a 6″ x 6″ sample of every piece, for a total of 50 pieces!! As you can see this assortment of paper will give you lots of variety for any and all of your upcoming creations. There really is something for everyone! That’s a total of 56 sheets of 6″ x 6″ paper for just $23!! Please contact me or comment below if you would like to get in on the 2019 Occasions Paper Share. Hello! I am so glad that you found me on my brand new website. 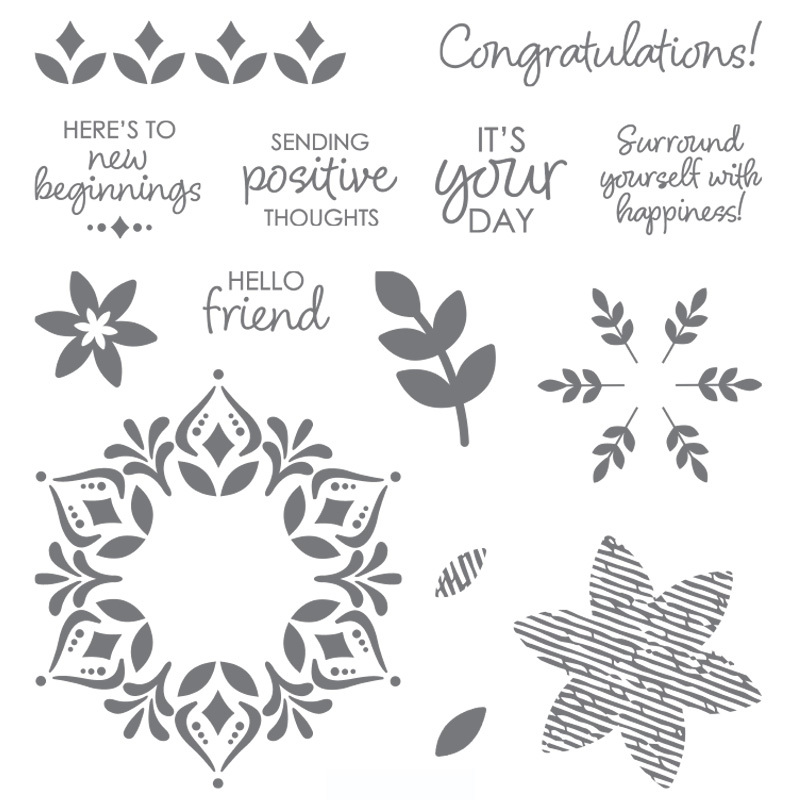 Don’t forget to subscribe to my mailing list … the first 20 people will be entered to win free Stampin’ UP! product!! OK, so now that you are here let me share some very exciting news … the 2019 Occasions Catalogue is now live!! It is so full of amazing products that you will surely find a wish-list full of items you can’t live with out 😉 Be sure to click on the link above to start browsing! Now although that is very exciting news I have something even better to add …. It’s Sale-a-Bration time too!!! 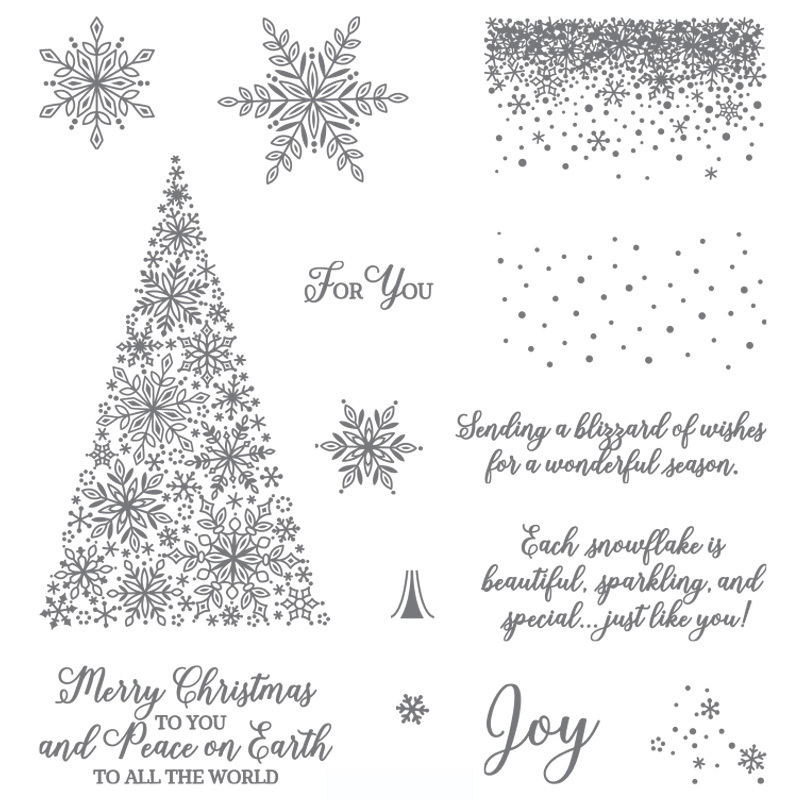 For all of us Stampers and Paper-Crafters its “The Most Wonderful Time of the Year!” This is Stampin’ UP!’s biggest annual sales promotion. It’s very simple … for every $60 you spend (before shipping & taxes) you get to choose a sale-a-bration exclusive item for FREE. There are also two bonus items that you can choose for FREE when you spend $120. During the Sale-a-Bration promotion there are also added hostess rewards if you host a qualifying party … $30 more free product with party sales of $300 or more. It’s the perfect time to host a girl’s night or have an online party. Contact me if you are interested. Have you ever considered joining my team and becoming a Stampin’ UP! demonstrator? Now is definitely the best time to do just that. Whether you would like to join as a Hobby demonstrator or a Business demonstrator you can’t go wrong with this current promotion. If you are interested in joining my team you can find out more details here or contact me and I would be happy to answer any questions you have. Remember to use the host code for the month when shopping online! Thanks for stopping by! Don’t forget to fill in the Subscribe to my mailing list in the top left of the page to be entered to win FREE Stampin’ UP! products! 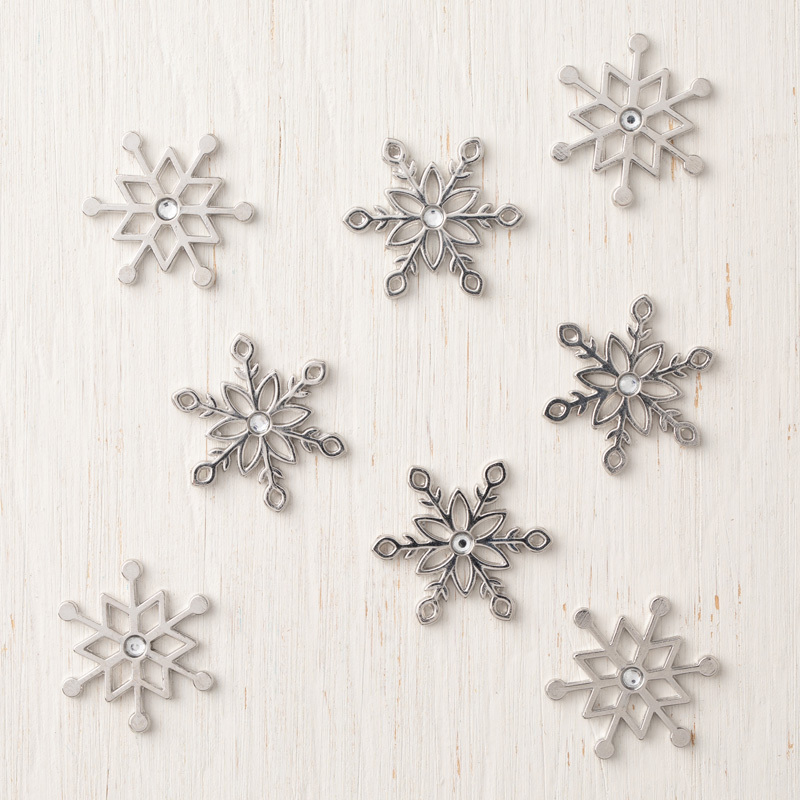 A few of the items in the Holiday Catalogue have been so well loved that they are on the verge of being sold out! Below is a listing of these items… if there is anything you see that you don’t want to miss out on let me know … I have an order going in on Sunday! Or of course you can order online using Host code VGTEURXG. Also … Check out these amazing items that are available for November only … they are stunning!! These items are beautiful! You wont want to miss out on these lovelies either … be sure to check them out! In celebration of World Card Making Day in October Stampin’ UP! has put three of their fabulous card kits on sale. These kits are regularly priced at $48 and are discounted to $43.20 until Sunday October 7th. 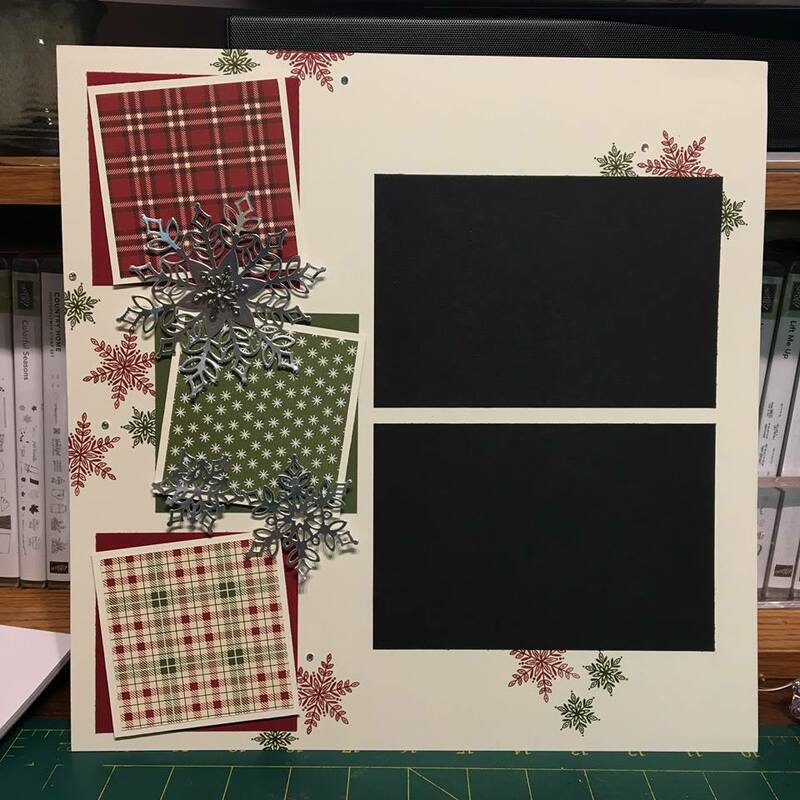 Each of these amazing kits comes with enough supplies to make 20 cards and even comes with the full stamp set, stamp block and ink spot. These kits would make excellent Christmas or Birthday gift for anyone on your list, they come with everything you need to complete the cards. No additional supplies are required! I want to sweeten this deal a little more for you by adding a free package of mini-dimensionals (AKA bump-its to anyone that has attended one of my classes) for anyone purchasing one of these card kits between now and Sunday October 7th at 3:00pm. So without further ado, which of these card kits is your favourite? Contact me to order yours today or order online using October’s hostess code FFWS7M73 and you’ll be entered to win this month’s prize! Happy Stamping, thanks for stopping by! What a pleasant morning … I woke up to see that Stampin’ UP! has restocked the Clearance Rack!! It is jam packed with great products at amazing prices. Click on the image and it will take you right where you want to go! Enter hostess code 3DZZN6HH before checking out and be entered to win a thank you gift from me!